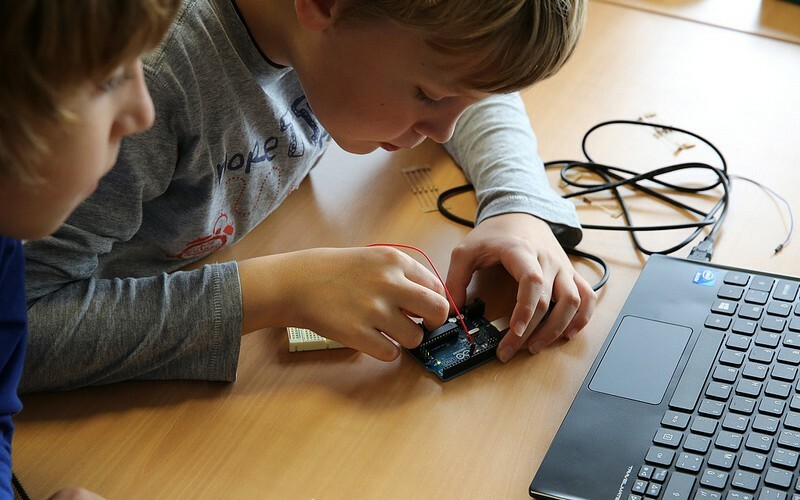 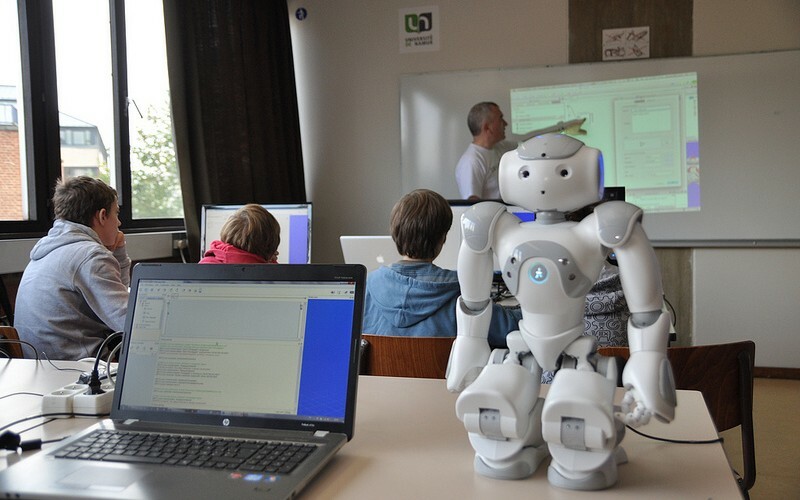 We show also to children that programming is not only for desktop/laptop/tablet computers. 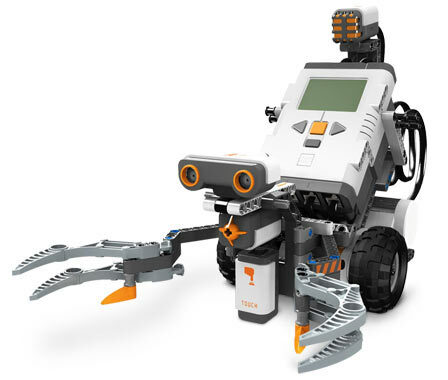 We can also program robots, and here too, the programming concepts are applicable to make the robot do what you want it to do. 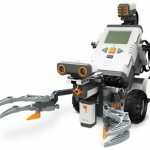 Are, amongst others, the software programming concepts that can be applied to robotics.